Serve this masterpiece at your next family gathering. A perfect combination of hickory smoke flavor and sweet glaze. 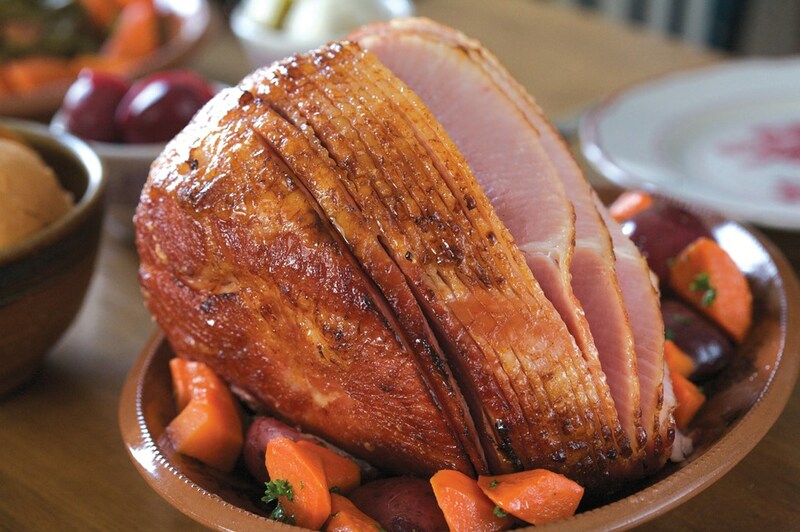 Fully cooked and sliced in easy-to-serve traditional spiral. You'll be glad you bought this ham!